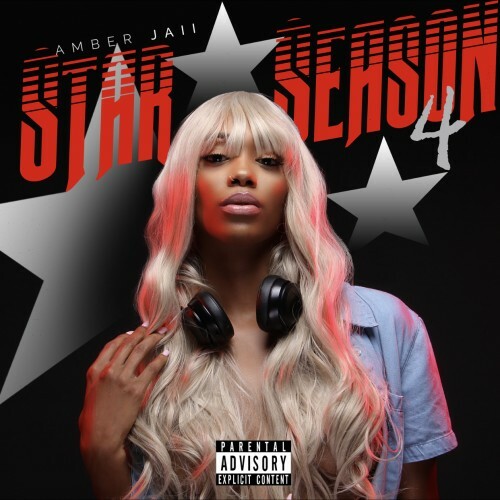 Amber Jaii is back with a part four to her Star Season compilation mixtape. She also added a quick fun freestyle for her listeners. Enjoy!